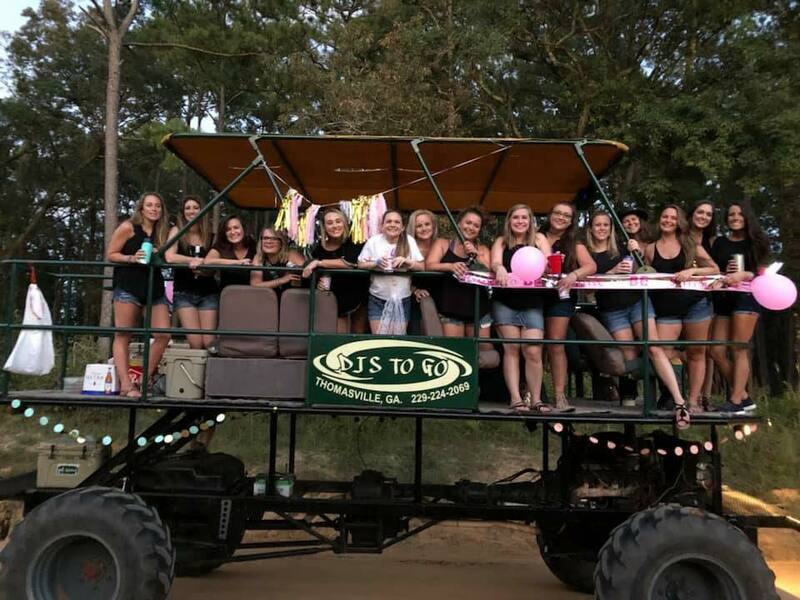 What is a buggy rental you asked? Well, to sum it up...it's a pontoon boat on tractor tires basically. It can hold you and 19 of your closest friends and family (that's 20 people for those of you trying to do the math). At only $300 for up to four hours of riding, what more could you ask for? !?! A little dirt road therapy, your favorite tunes playing, and making lasting memories is all you need to create the perfect weekend. Call us to book today!